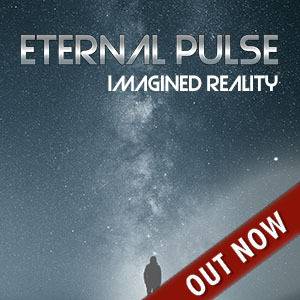 Both tracks of “Imagined Reality” are unique pieces of melodic synth music. They captivate by a slower pace, which is vigorously vitalized by exhilarating melodies, stomping beats and dense synth energy. Thematically both songs feature speech samples of Neville Goddard. Concise quotations plant the core of his message in the ear and heart of the listener. The song titles “Imagined Reality” and “Only One Power” come from Neville Goddard’s vocabulary. They stand for his insight into the power of consciousness, which he has continuously tried to communicate to people in his speeches. Goddard’s focus lies on the consequence of non-duality for the human being as the creator of his reality through felt imagination. Although Goddard’s style of speech is excellent and his insightful writings are very pleasant to read, he is currently even denied a Wikipedia entry. Thanks to the combination of melodic catchiness, groovy yet straight forward beats, synth power and rare speech material this tracks are two unique pieces of indie music.